A DVD containing 14 video clips of books being read aloud. You can watch the DVD by yourself or with your children to gain confidence in reciting the story. Then, why not read the story to the child yourself? 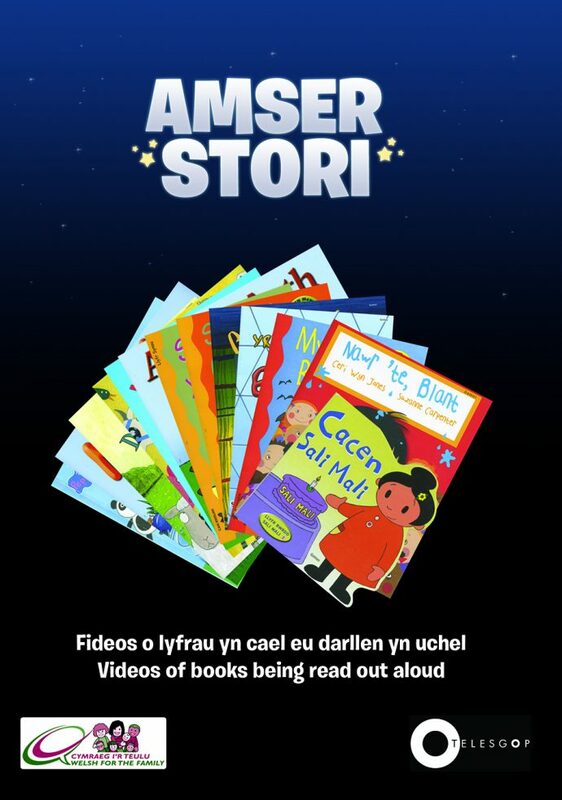 There is a wide range of books from the Jac a Jwc buggy book to the more challenging rhymes in Tair Dafad Fach. You can also place the disc in your computer to access notes which give more information about the books as well as suggested questions to ask the child. If you would like to enquire about getting this DVD, please contact us.